This year’s theme is Biography/Memoir. Pennsylvania’s 2017 Route1Reads pick is The Life and Times of Mary Vaux Walcott by Philadelphia-based biographer Marjorie G. Jones. 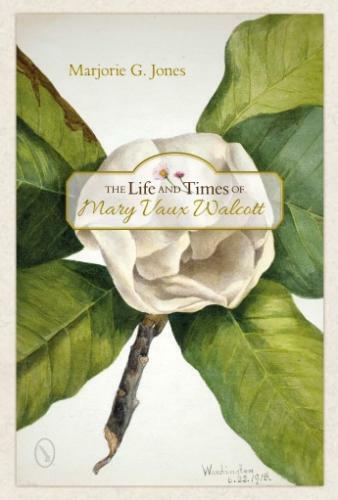 This biography chronicles the life of artist, adventurer, and historian Mary Vaux Walcott (1860-1940) using letters, journal entries, newspaper reports, illustrations, and photographs. Walcott is best-known for her artistic watercolor cataloging of North American wildflowers and her motivation to escape the Victorian social norms of her time by seeking adventure and seizing every opportunity for self-expression. Visit Route1Reads for all 16 Biography/Memoir picks.